In 2018, the first step to hiring a company or purchasing something begins with a Google search. Ranking on page 1 of Google is vital to beating your competition. Over the past 20 years, Google has slowly and steadily refined their search algorithm to emphasize user needs. At SEO Long Island, we closely follow these algorithm changes to help our clients stay ahead of the curve. Here are the current top 6 ranking factors. Many SEO experts consider links to be the most important ranking factor. In essence, links are important because they demonstrate that other websites are endorsing yours with a reference. In turn, this passes SEO value to your website. This has been the case for quite a long time. Early on, the engineers at Google recognized what a backlink (a link from another website to your website) could signify. Early SEO strategies relied heavily on link spamming. Many websites were willing to pay quite a lot for a high quality link. Unfortunately, most of these links were in low-quality spots like link farms, forums, comments on blogs, and other spammy domains. These links worked in the beginning, but as Google’s algorithm grew, it began to differentiate these links. At SEO Long Island, we are careful to only link to high quality content. 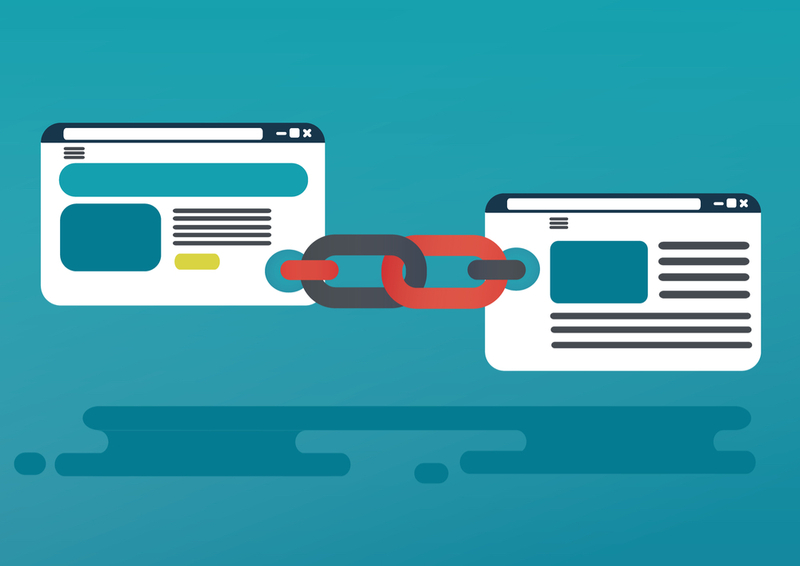 Now, link builders take a more thoughtful and deliberate approach. Much like a news pitch, link builders reach out to other organizations to suggest/request a link to their website. In order to get results, most link builders reach out to several websites at a time. Some link builders believe that if they write content with enough value, somebody will eventually find it. They believe that only links that are found naturally are worth the links. This process is called editorial link building. Based on the age of your website and the links to your domain, Google calculates a domain authority score. This domain authority score allows website administrators to easily compare their website to others. Websites with a higher domain authority score are more likely to rank higher. As a Long Island SEO company, we can help you to raise this domain authority score through purposeful linking. Keyword research is a critical aspect of any SEO strategy. Before writing any content, you should do extensive keyword research. Then, use these keywords throughout your website to show Google that your website is related to these topics. The term keyword is slightly misleading; keywords can be more than one word, or an entire phrase. These are especially important for local businesses, including restaurants, repair companies, auto mechanics, and retail outlets. Generally, these location-based keywords should be the first obstacle that your Long Island SEO efforts tackle. Ranking for these keywords is also a great way to directly displace competitors attracting similar customers. Example: A carpentry company would want to rank for keywords like “carpentry Nassau County”, “carpentry Mineola” and “carpentry company in Nassau County”. Keywords that describe specific products your company sells or services your company provides are also important. These keywords should be a goal at the same point as location-based keywords. Example: A shower door store would want to rank for keywords like “sliding shower door”, “glass shower door” and “frosted shower door”. Often, customers search for information about products, rather than those products. So, in addition to ranking for the actual product keywords, your website should also be a knowledge hub. Example: A local music store would want to be able to provide information about different styles/sounds of various guitars. Customers that search for longer and more specific keywords tend to be more likely to act on those searches, which is great. So, descriptive phrases are great for SEO. Example: Phrases like “old gas stove repair company” that contain several elements are great for SEO. Google wants to push traffic to websites that offer a great user experience. The speed of a website is critical to this goal. Slow websites cause delays in the user experience, preventing progress. When your website loads quickly, with minimal lag time, Google considers that a major positive sign. As per their standards, the threshold for sufficiency is about a two-second load time. Websites that are slower than this are less likely to rank well in Google searches. So, it’s important to fine-tune your website’s HTML and use minimal plugins. Blogging for SEO is crucial for sustained rankings. Blog posts are a natural way to incorporate keywords across your website, and provide routine updates. Blogging also gives you a chance to write informative and detailed posts about your business. Google views websites that provide users with ample information in a positive light. With more information at their disposal, users will be able to make informed choices. These posts are a great way to use the long-tail keywords discussed above. Blogging also helps you to rank #0, or appear as a featured snippet. Conversely, Google penalizes websites with content that lacks in quality. Blog posts that spam keywords, are especially short, or do not utilize headings will not rank well. Consequently, they may actually result in a rankings reduction. Additionally, Google will also penalize duplicate content. As of 2016, mobile has officially replaced desktop as the most popular search method. To maximize the value of these mobile search experiences, Google prioritizes websites that are mobile responsive. Mobile responsiveness simply means that the website will adapt to any given screen size. So, people viewing the website on a mobile device will enjoy the same experience that desktop searchers have. Regardless of the device, mobile responsive websites will be accessible and highly usable across the board. While this was initially a difficult task, mobile responsive websites have become somewhat standard. A qualified web development company can easily add mobile responsive features to a website. Bounce rate is an important metric for your website. The bounce rate measures the percentage of visitors that leave shortly after navigating to it. In short, this indicates to Google that the website did not fulfill their needs. The more people that quickly leave your website, the higher your bounce rate will be. Despite ranking well, this demonstrates to Google that users are not gaining a positive experience. 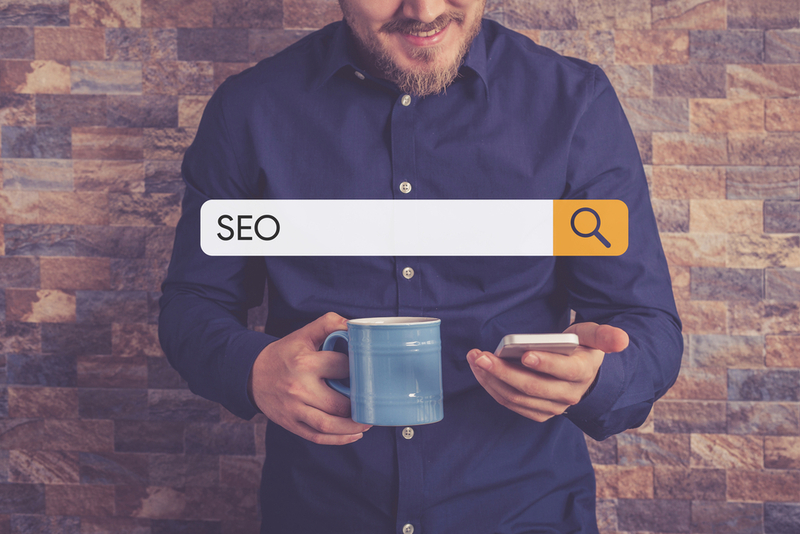 In order for your company to gain the maximum amount of business from search engines, you need a thorough, individualized SEO strategy. At SEO Long Island, we specialize in helping small businesses to rise through the ranks and earn the #1 spot. Based on your goals, we can help you to dominate the rankings for your industry, and earn more business.